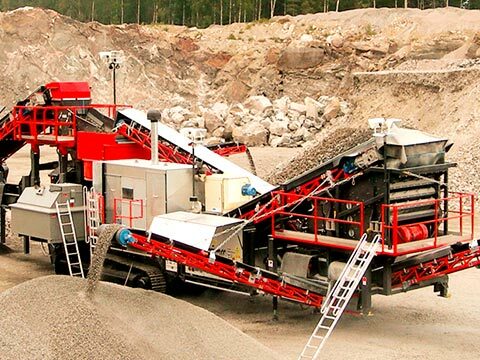 The crawler-type mobile crusher, also called the crawler-type mobile crushing station, is one of the most convenient machines in the mobile mining industry. 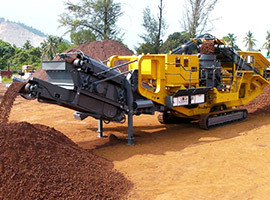 The pair of crawlers drives the mobile crusher to move smoothly in the mine site, thus giving the equipment the name of “crawler-type mobile crusher”. 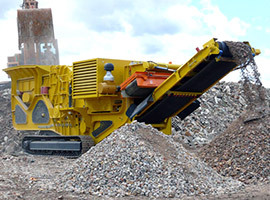 The crawler-type mobile crusher is developed by adopting the world advanced technology, which makes it the safest and most reliable equipment. 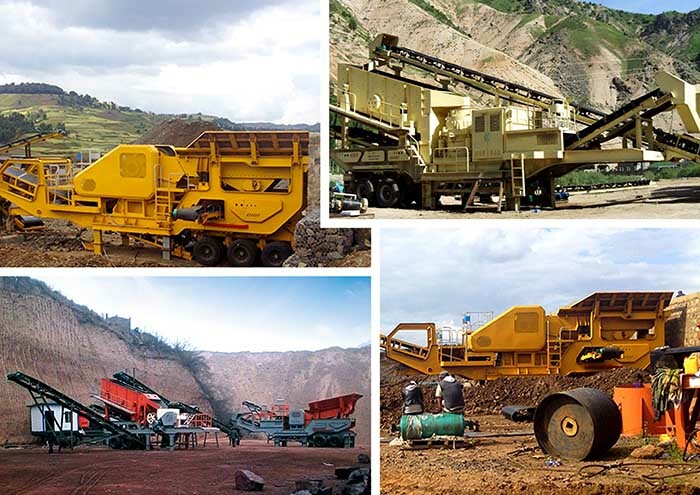 There are many types of crawler-type mobile crushers at present: the crawler-type jaw crusher and the crawler-type impact crusher; the screening crusher and the non-screening crusher; the open circuit and closed circuit crusher. 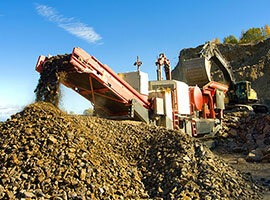 According to our standard, the crawler-type mobile crusher can be divided to four types: the cone crusher, the jaw crusher, the impact crusher and the screener. Henan Fote Heavy Machinery Co., ltd. is a large-scale and professional manufacturer of mining machinery and general machinery. 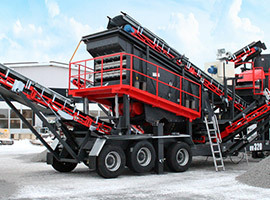 With continuing development in the international market, the sales network of products produced by Fote Machinery has been steadily expanded, and products produced by Fote Machinery have been sold to more than 90 countries and regions all over the world, such as Russia, United States, Kazakhstan, India, Indonesia, South Africa, Libya, Sudan, Iran and so on. Interested in our product? Please feel free to leave us a message for more product details and price list.